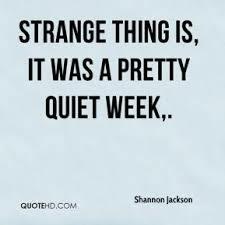 It has been a quiet week … no melt downs, no behaviors, no calls from the school or anything else. A lull that is unexpected. K has been having a good week. 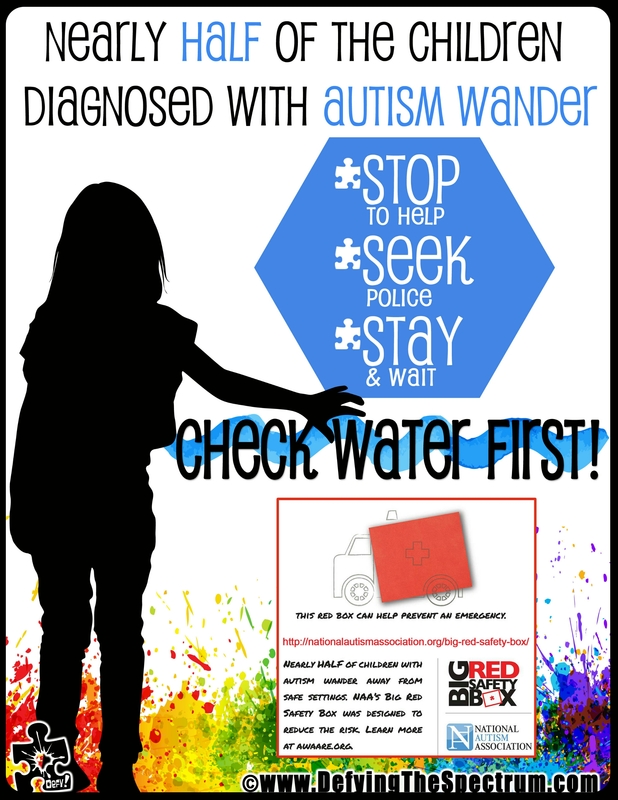 This law needs to be passed with affordable option available to help families with childern and adults who have autism, developmental disabilities, and other diagnosises that may be at a higher rate of elopement. 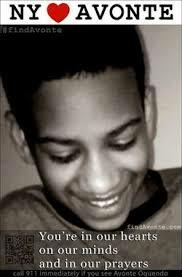 The U.S Senate passed Avonte’s Law … it still needs to be approved by the House of Representatives and signed by President Obama. Should your child wear a saftey harness on the bus? I have seen on facebook parents concerned over the fact that the school and or the bus company wants to place a child in a safety harness. These parents do not want their child in restraints – on one hand is understandable for the parents to feel that way. But normally, the schools and the bus company will not make that suggestion unless there is a very good reason for it – like safety! K started school out of state. I started working as a school bus driver out of state. During my training as a driver, I took K to school one day with my trainer. K was the only child on the bus. She was sitting next to the window and the trainer was right across from her. K decided to undo her lap belt and run towards the back of the bus while I was driving down the road. I had to pull over and get her back into her seat and rebuckle the seat belt. Luckly, we were not on a busy road, she was the only child on the bus, and she did not open the back door or come up to the front of the bus to press buttons. 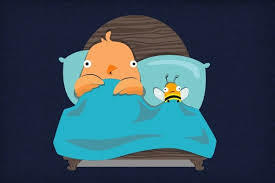 In that instant, I saw the potential danger for my daughter who at the time was 5. 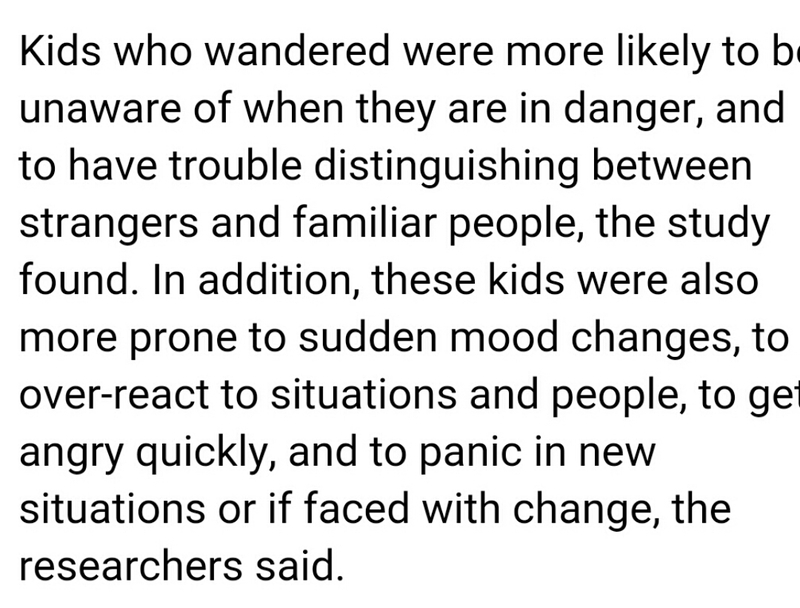 I saw the potential danger for her bus driver and I saw the potential danger for the other kids on the bus. 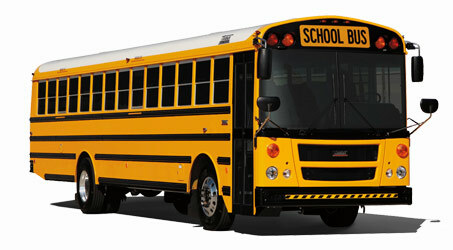 As a school bus driver, we are in charge of your child’s safety on the bus. We have to ensure the child’s safety from the other kids on the bus, how that child may interact with the other kids and keep those kids safe, too. We have to maintain safety of all the childern while on the road and be aware of all potential hazards while driving. So as a school bus driver, our eyes, ears, reflexes are doing double duty – eyes on the road, eyes on the kids, ears hearing both sounds from the childern and the environment outside of the bus. Knowing what I saw my daughter do that day, I spoke to her school and the bus company to request that K be put into a safety harness. So during, the time we lived out of state, K had the safety harness on while on the bus. I was rest assured my daughter was safe. When we moved to our current state and K was registered in her new school, the safety harness was stated as being required in her IEP as well as being on a bus with an aide. I explained to the new school and the transportation director what my daughter needed as stated in her IEP. The Transportation Director did not want to give my daughter the vest nor the bus with the aide. My response – Ooookaaaay, trust me I warned you! If anything happens it is all on the school district! Within 2 weeks of the school year, it was decided to move my daughter to a bus with an aide. Why? Well, K kept undoing her seat belt and bit a student on the bus. I told you so …. you, Transportation Director, were warned! SMH! WTF?!?!? Are you (the transportation director and the school district) stupid? You were told by me – the parent, since the start of the school year and it was in her IEP from her old school. Idiots! So at the request of the new driver and the transportation director, K was placed in the safety harness for “safety reasons”. This could have all been prevented if the new school listen to me from the start. 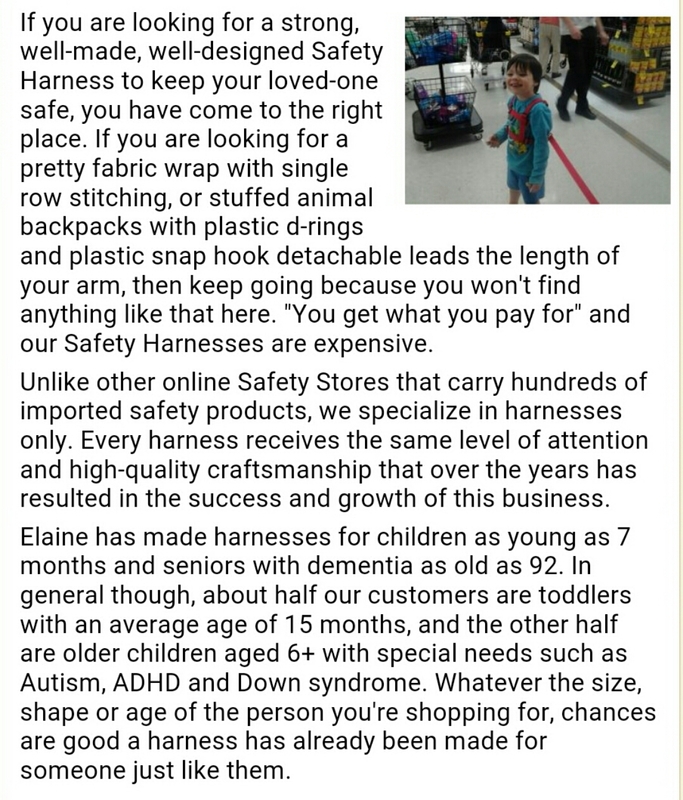 So please consider the request for the safety harness/vest not as demand to restrain your child, but to keep your child safe, as well as keeping all of the kids safe! As a former bus driver, all it takes is one distraction for something horrible to happen! Driving on the road can be hazardous for any driver. But a school bus driver is dealing with perious cargo and the hazards of the road. To ensure every child is safe on the bus – including yours – if the school requests a safety harness then just do it! It is meant to keep your child safe while on the bus! 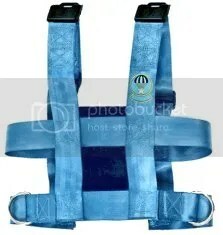 The safety harness has 4 loops – 2 on the top on either shoulder and 2 on the hip on either side. The child steps into the harness and puts their arms in through the arm holes. The harness zippers up in the back. On the bus already, there will be a strap that is attached to the back rest of the seat. On this strap there are 4 clips – 2 on the top and 2 on the bottom. When the child gets on the bus (already wearing the safety harness), the driver or aide will attach the 2 top clips to the 2 loops at the shoulder then attach the 2 bottom clips to the 2 loops at the hip. This is what will keep the child safely in their seat. The lap belt then will be buckled. 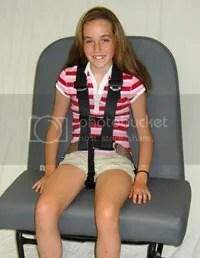 If the child undoes the lap belt, they are still safe and secure because of the safety harness. 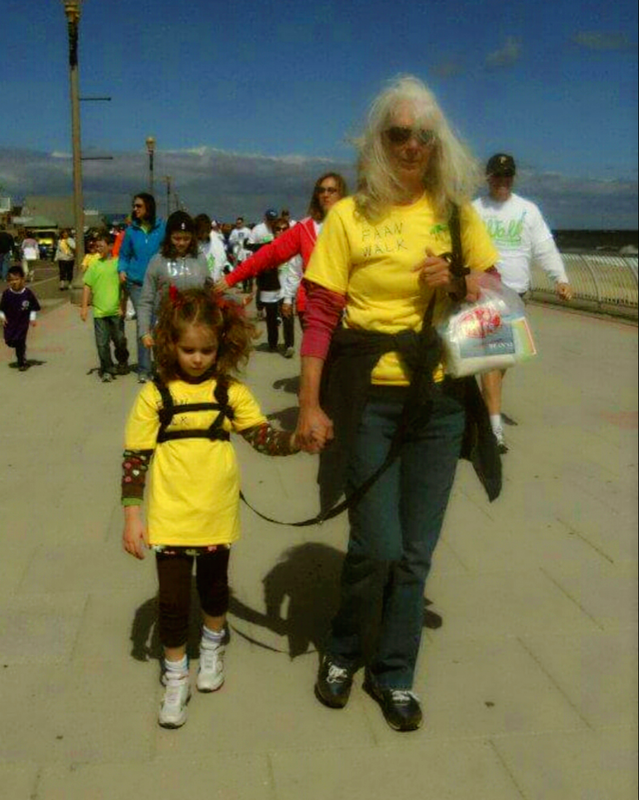 A child may out grow the need to wear a safety harness as they learn how to control and cope with their behaviors. 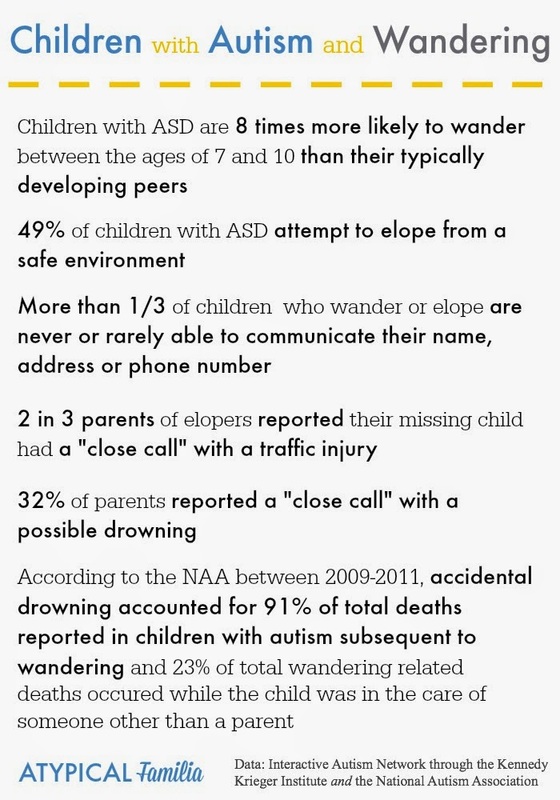 As a school bus driver and aide, I have known childern who needed the the safety harness then no longer needed. 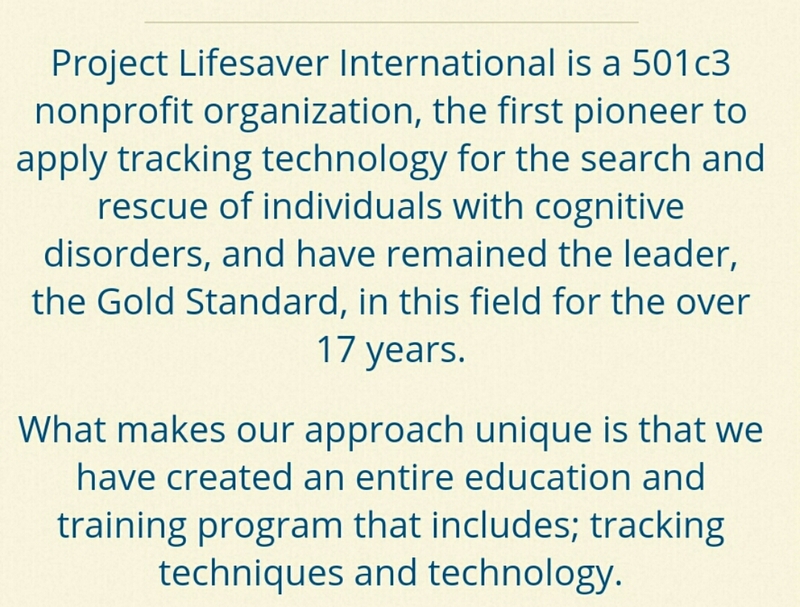 I have also known childern who have always needed it for their entirety of their years at school. K still wears one to this day. There was a time when the school and I were trying to not have her wear the vest anymore. Her behavior was good on the bus to warrant her not to wear it. Then one day out of the blue, K had behaviors on the bus and tried to open the emergency door and actually did. 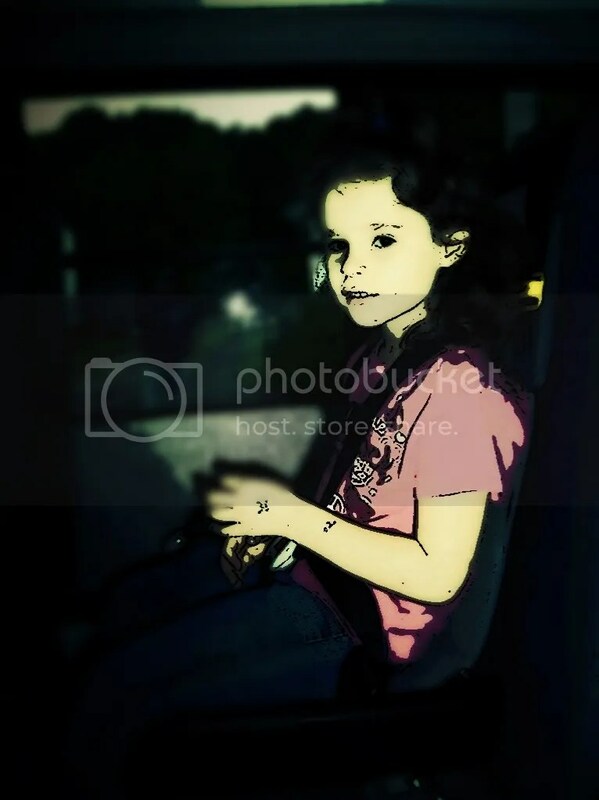 So she went back into the safety harness for her own safety, the safety of the students, and for the safety of the driver and will always wear one from here on out.This happened during the 2014 – 2015 school year. 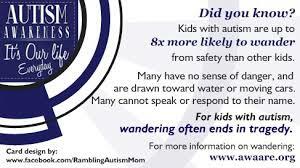 So I speak from experience as a mother of a child with special needs and behavioral issues, as well as a former school bus driver and aide – The safety harness is not an evil device to restain a child. The safety harness is meant to keep your child safe!